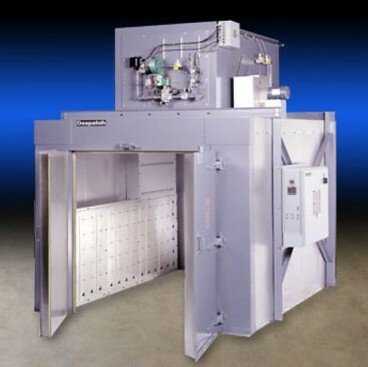 Ontario Ovens Inc. provides continuous and batch thermal process systems for critical applications such as curing, drying, debinding, and heat treating a wide range of fibers, woven and nonwoven material, prepeg, and composite materials. 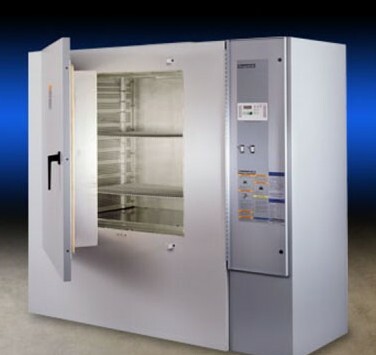 Vertical airflow provides superior temperature uniformity. 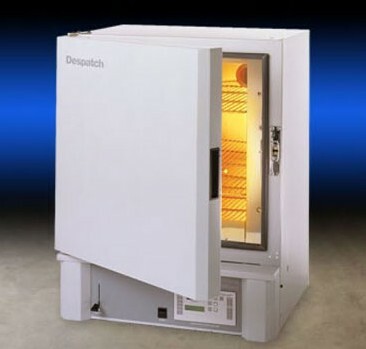 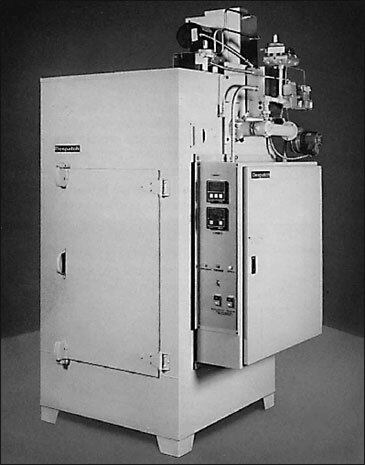 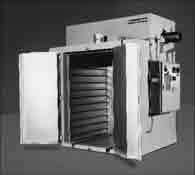 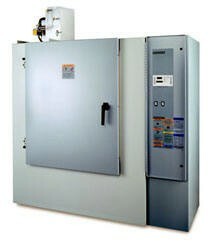 The RA Series reach-in industrial oven features horizontal recirculating airflow and exceptional temperature uniformity.